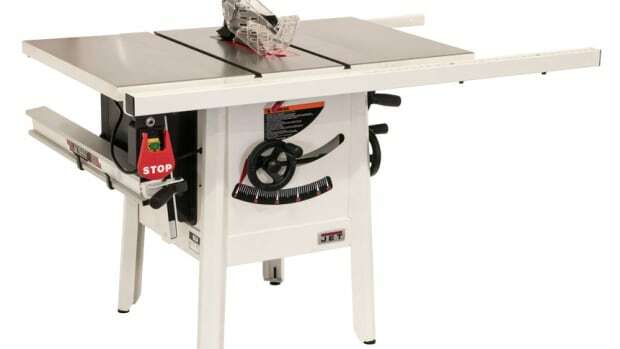 The router table with optional cast iron top. 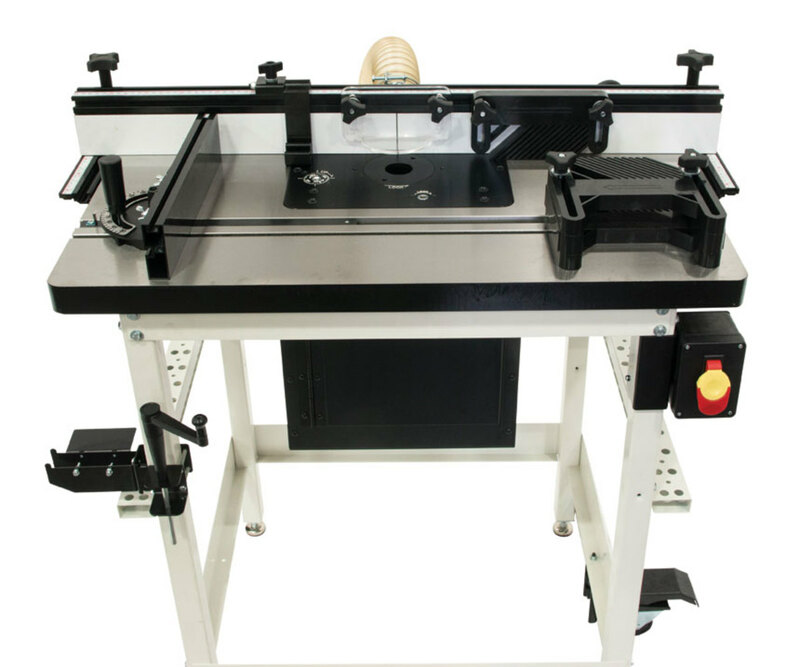 Jet’s offers a new router table with plenty of features, including a cast iron or MDF top, precision router lift, fence system with feather board and flip top add-ons, and rolling stand. “The cast iron table is a really nice feature. 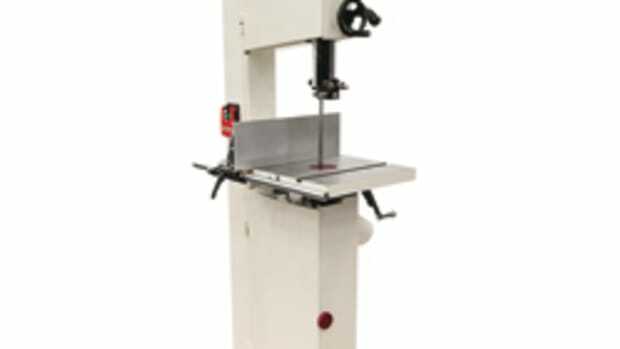 Most router tables are phenolic or some other material. 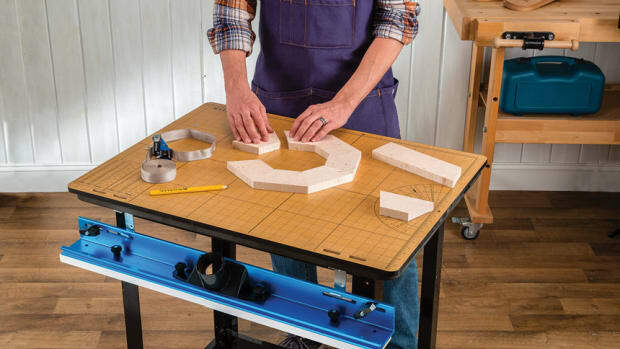 With the cast iron you have the flattest, most sturdy surface possible,” says Michael D’Onofrio, Jet’s product manager for woodworking. The cast iron table weighs 88 lbs. 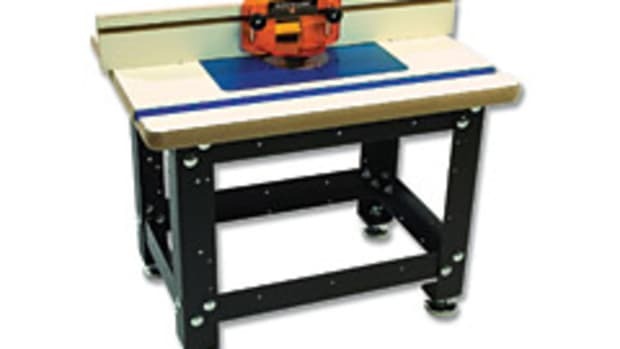 The lighter MDF table has a melamine surface. 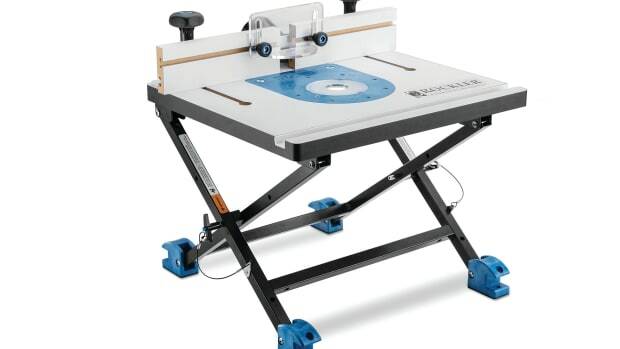 Both tops provide a working surface of 32” x 24”. 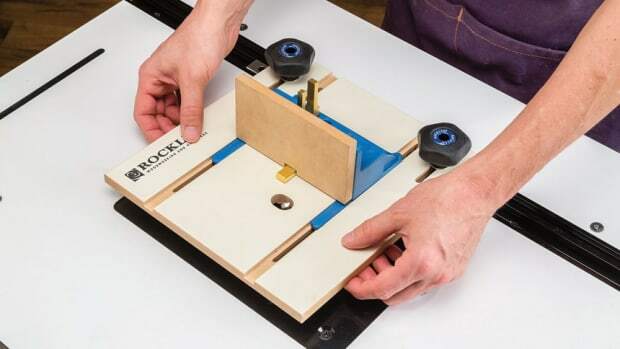 “The router lift is a four-post, chain-driven router lift, so it’s really smooth and durable,” D’Onofrio adds. 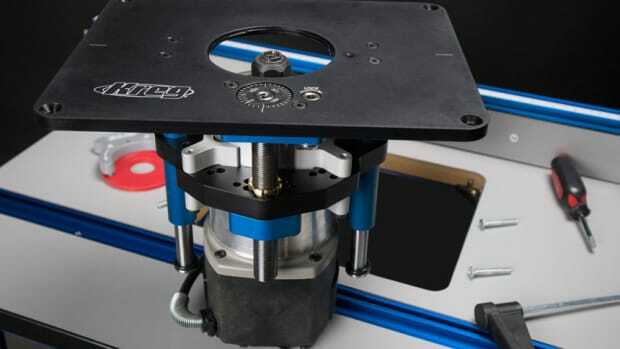 Jet’s router table is compatible with most 3-hp routers. It sells for about $1,400 with the cast iron table, and about $1,100 with the MDF top. 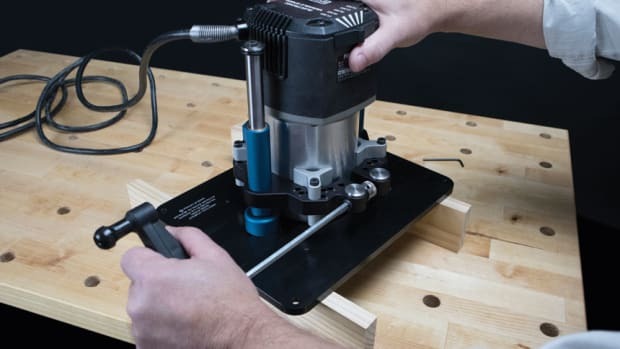 Kreg Tool introduces its Precision Router Lift, model PRS5000, offering above-the-table bit change and height adjustment capabilities. 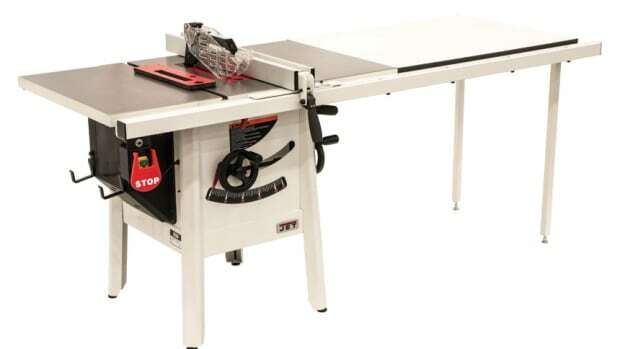 Jet has updated its 10” ProShop table saw with several options to meet a shop’s specific needs.